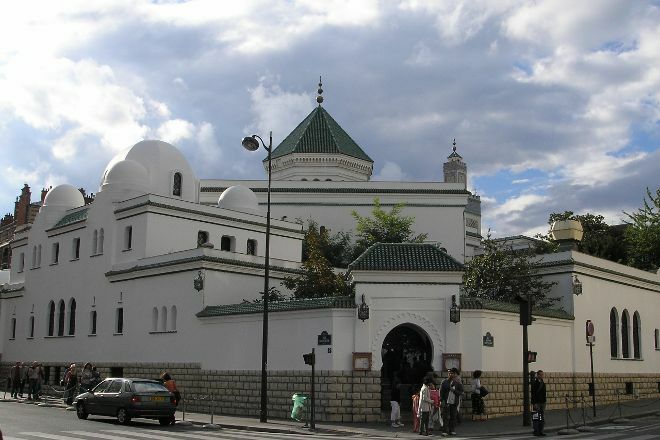 Mosquee de Paris was founded in 1926 to show French appreciation for Muslim help in fighting the Germans. The café serves excellent mint tea and North African food. 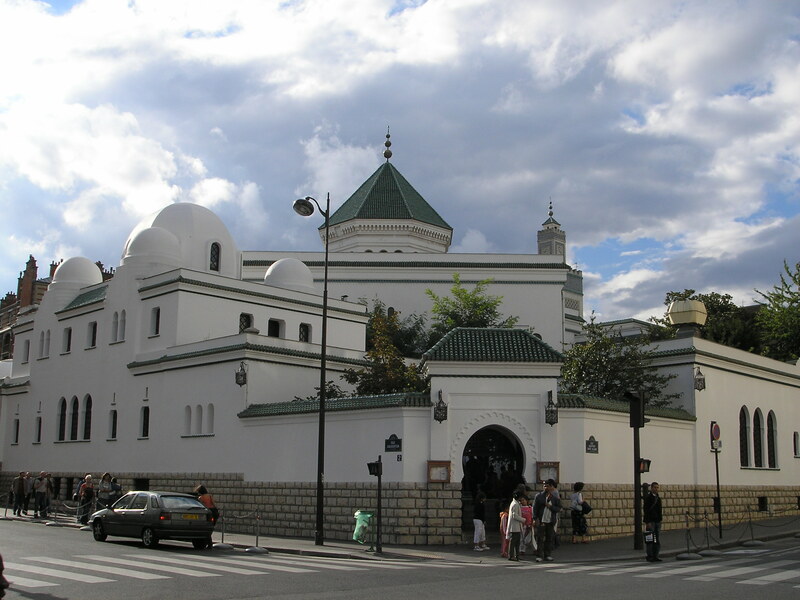 For Mosquee de Paris and beyond, use our Paris driving holiday app to get the most from your Paris vacation. Lovely place ! The two people at the desk were very nice and funny. Scared of being unrespectful by ignoring we asked about the rules to adopt. Even for two women the rules were surprisingly simple ! One room was occupied with men praying and it was forbidden for us to go in but we still could stay at the door to look inside. And that's it ! We were allowed to go everywhere else (another prayer room not in use, the library, the garden). I spent a excellent time there. Toilets were terrible but the Mosque was unique. Cafe on the backside had a great variety. The whole place could have better lighting.